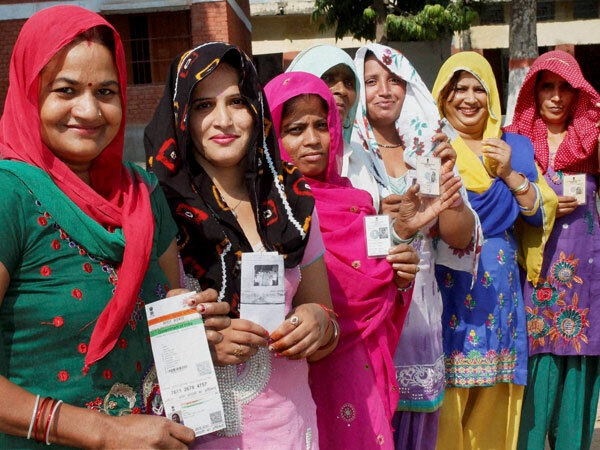 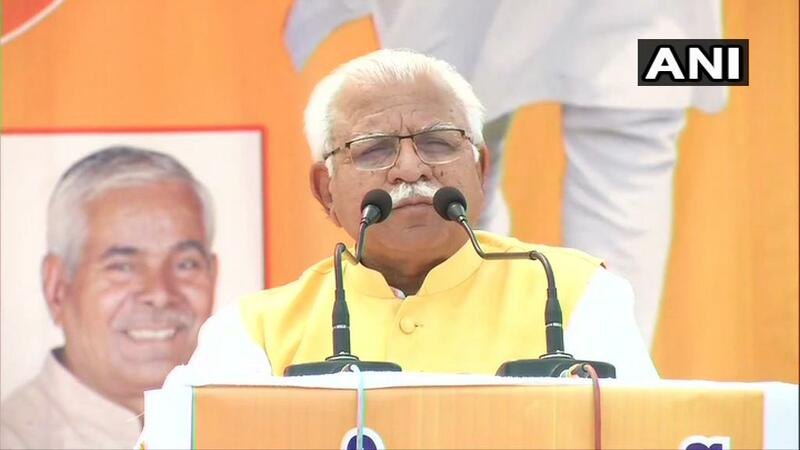 New Delhi [India], Apr 21 (ANI): The Congress party on Sunday released a list of five candidates for the Lok Sabha election in Haryana. 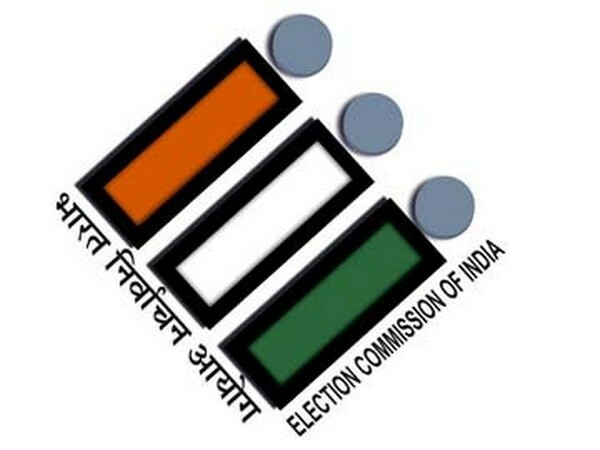 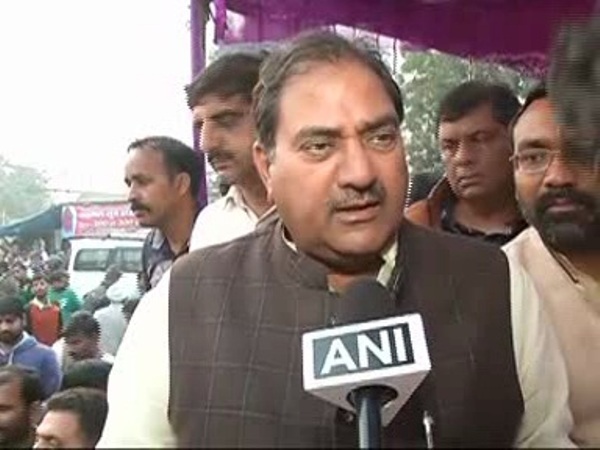 New Delhi (India), Apr 17 (ANI): Indian National Lok Dal (INLD) chief Abhay Singh Chautala, on Wednesday, declared the name of six candidates for Lok Sabha elections in Haryana, where 10 seats in total are at stake. 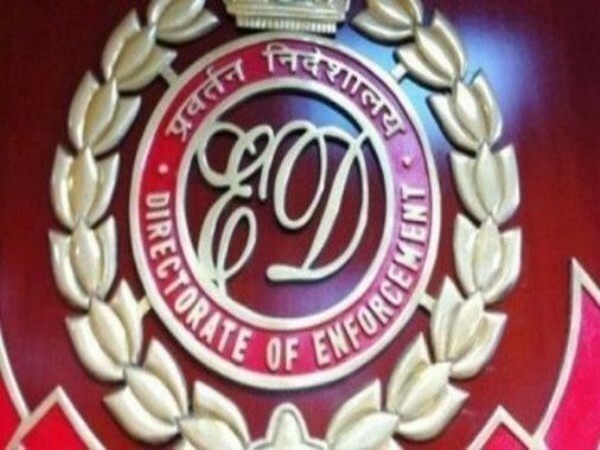 New Delhi (India) Apr 15 (ANI): The Enforcement Directorate (ED) on Monday attached properties worth Rs 3.68 crore belonging to former Haryana Chief Minister Om Prakash Chautala in connection with a disproportionate assets case against him. 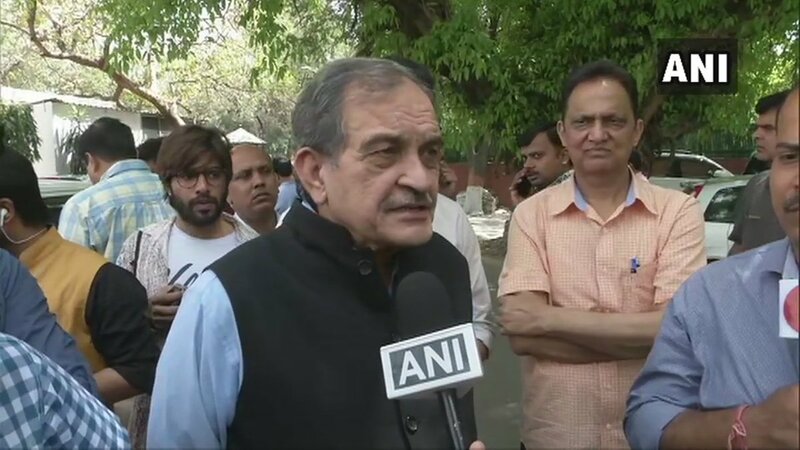 New Delhi [India], April 14 : Union Minister Chaudhary Birender Singh on Sunday offered to resign from the cabinet and Rajya Sabha after BJP announced his son Brijendra Singh as the party's candidate from Haryana's Hisar Lok Sabha seat. 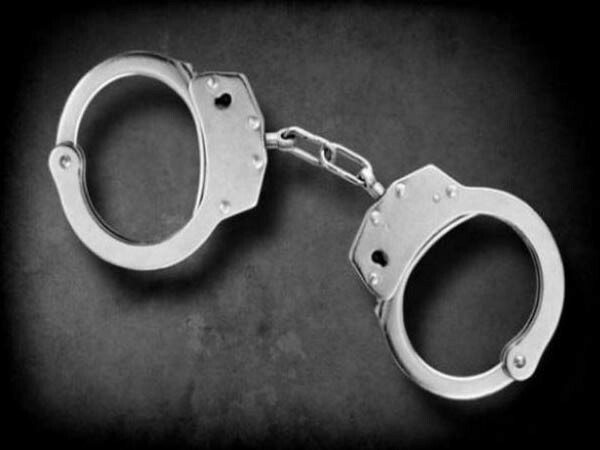 New Delhi [India], Apr 13 (ANI): Delhi Police on Saturday claimed to have busted a gang of automated teller machine (ATM) robbers.